It wouldn't be iPhone season without a new controversy. Chargegate, Apple's latest PR nightmare, is the name being used for charging issues on some iPhone XS and XS Max devices. 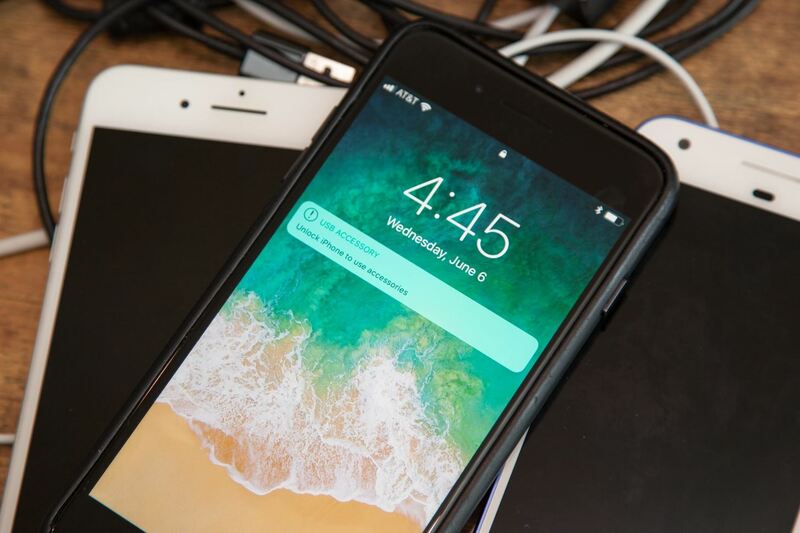 If you plug in your iPhone at night — or whenever — then wake up or come back later and see that your iPhone has even less battery power, you're affected. But there is a fix you can implement right now. 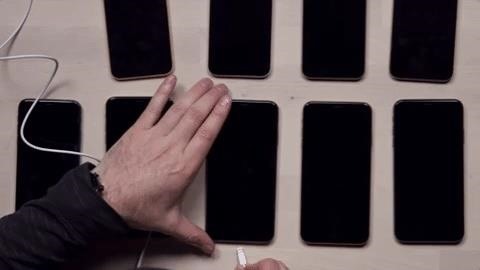 The first method is the one that fixes this issue for good, but the other methods are good until you feel comfortable using the first method — or when the first method doesn't solve your charging issue. While most people are complaining that their new iPhones won't charge after a deep sleep, there are smaller issues that some others have experienced that might be your culprit. We've got answers for all of them. While Apple never addressed the Chargegate issue publicly, they did issue a fix — iOS 12.0.1 includes a patch for charging issues found on the iPhone XS, XS Max, and even affected iPads. This wasn't the first version of iOS to contain the patch, however. Apple added the fix first in iOS 12.1 beta 2, so if you want the fix, but also want to test out the new beta software, that's the version you'll want to choose. Either way, whether you're on the stable iOS 12 update or the iOS 12.1 beta, you can take advantage of iOS 12's new Automatic Updates feature. When enabled, iOS will update your iPhone overnight, no action required. While iPhones affected by Chargegate won't be able to charge while sleeping, that doesn't mean your iPhone is doomed to never charge again. While connected to wall power, simply wake your iPhone up, and you should be greeted by that familiar charge screen and tone. You can also attack the issue head-on by making sure your iPhone is awake before plugging it into power. Doing so will ensure that when your iPhone does go to sleep, it will continue to charge. Chargegate only affected charging when you are using a Lightning to USB or Lightning to USB-C cable from a direct power source to the Lightning port on the iPhone. That means that wireless charging is still workings as it should. So if you have a wireless charging pad, use that at night or when you charge your iPhone for extended periods. If you don't have one, it's a good time to invest in one. Below are some recommended Qi-certified ones you might want to look into. If you still see charging trouble, consider this: Are you plugging your iPhone into the wall or into your computer? If you're connected via a USB connection with your Mac or PC and still see issues with charging after Method 2, you might be experiencing the USB Accessories security feature. Officially introduced in iOS 11.4.1, this security option blocks USB accessories from communicating with your iPhone after it has been locked for over an hour. In theory, this feature stops intruders from attempting to break your iPhone's passcode and stealing your data. In practice, it can mean your iPhone won't charge when connecting to a computer. The fix? Just unlock your iPhone. If this feature is responsible for the lack of charging, you should see your iPhone begin to charge after authenticating yourself via Face ID, Touch ID, or your passcode. If you'd rather simplify your life, you can actually disable the feature entirely. You'll lose the added security, but your iPhone will automatically charge when connecting to computers. So, your problem isn't solved by waking up and unlocking your iPhone. What's next? Well, the first assumption to make with an iPhone experiencing charging issues — before Chargegate, anyway — is that something is blocking the port from making a full connection. 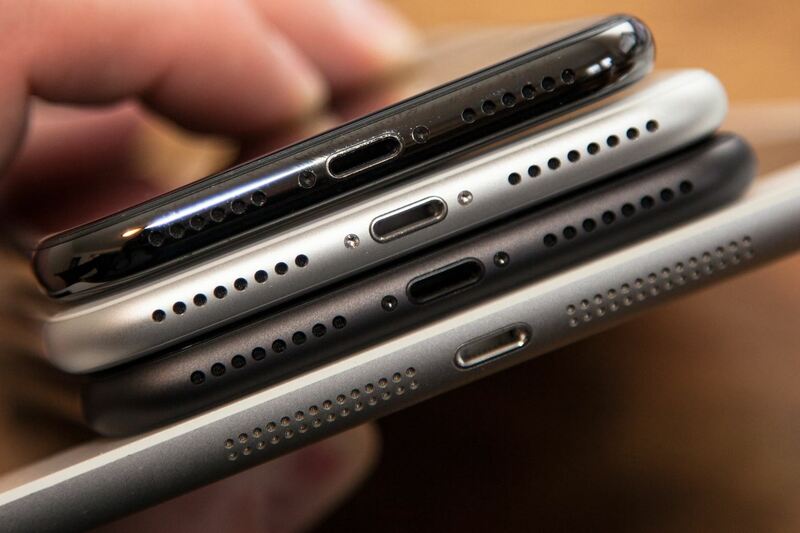 This obstruction is usually a piece of lint, dust, dirt, or even sand, stuffed up the Lightning port while shuffling around in your pocket or bag. Cleaning the lightning port is relatively easy, however, it can be dangerous. Contact pins are delicate, and aggressive cleaning can damage them. Make sure you read up on best practices for cleaning the Lightning port on your iPhone so you don't end up with a bigger mess than you started with.